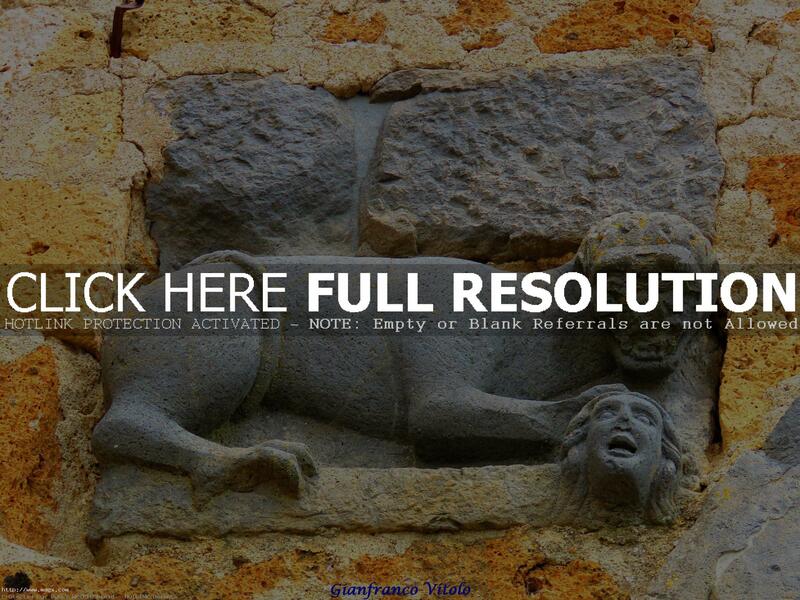 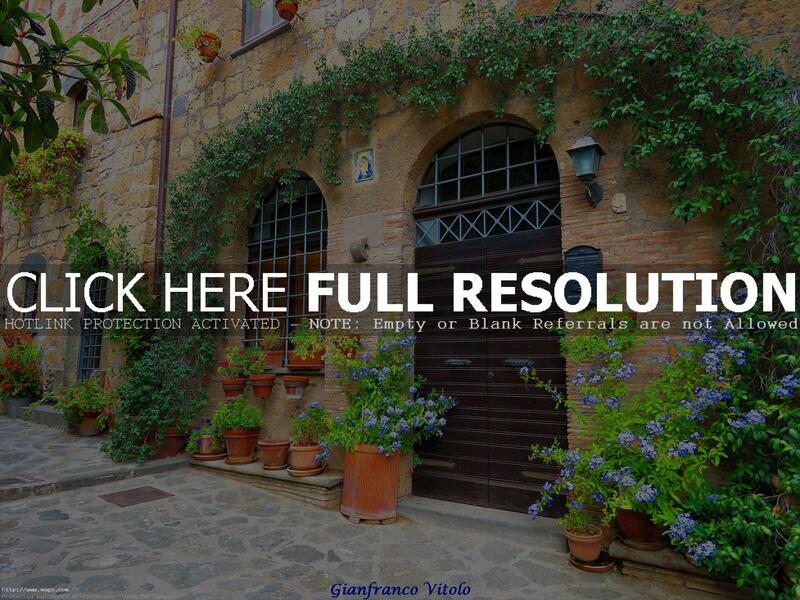 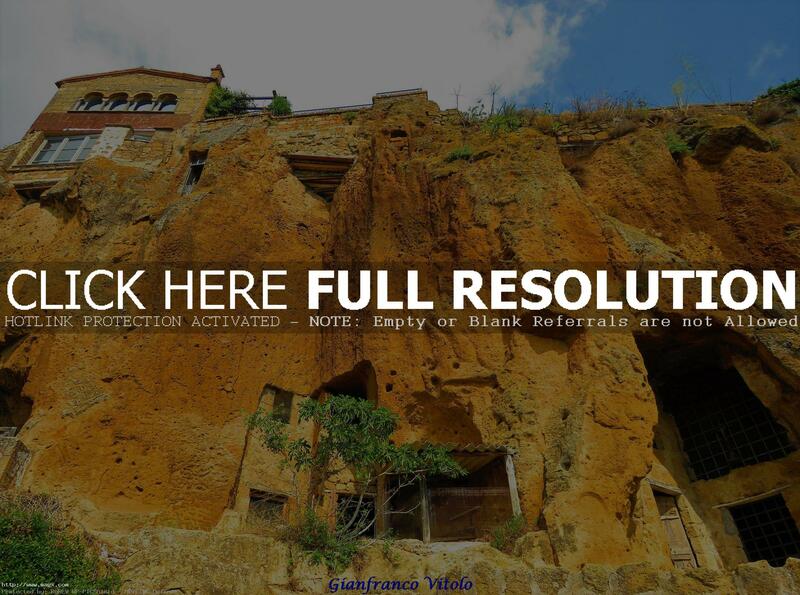 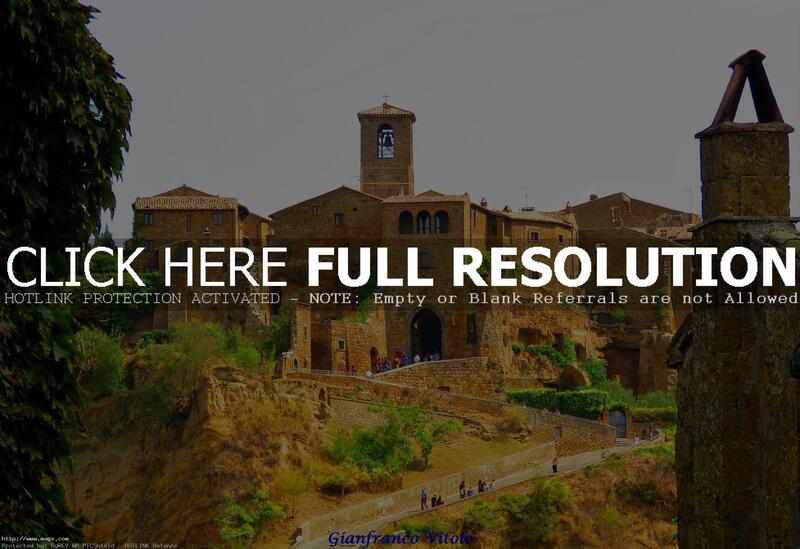 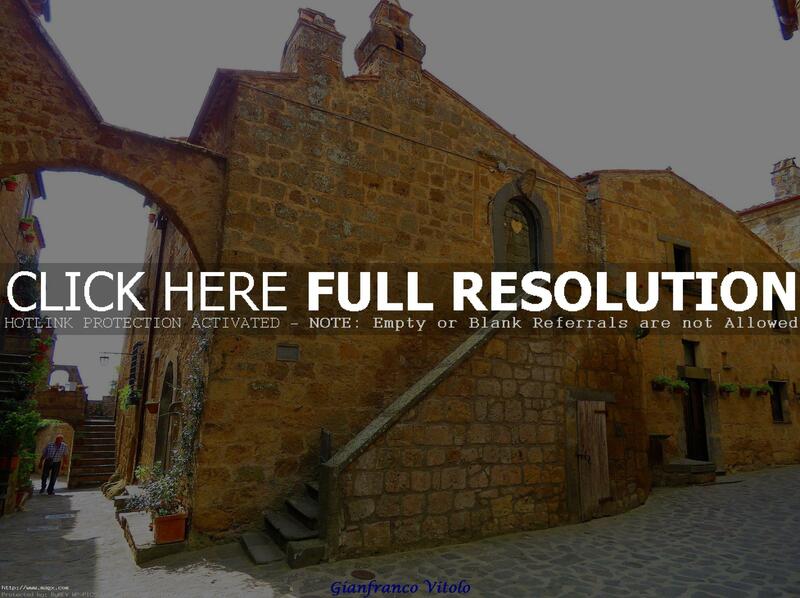 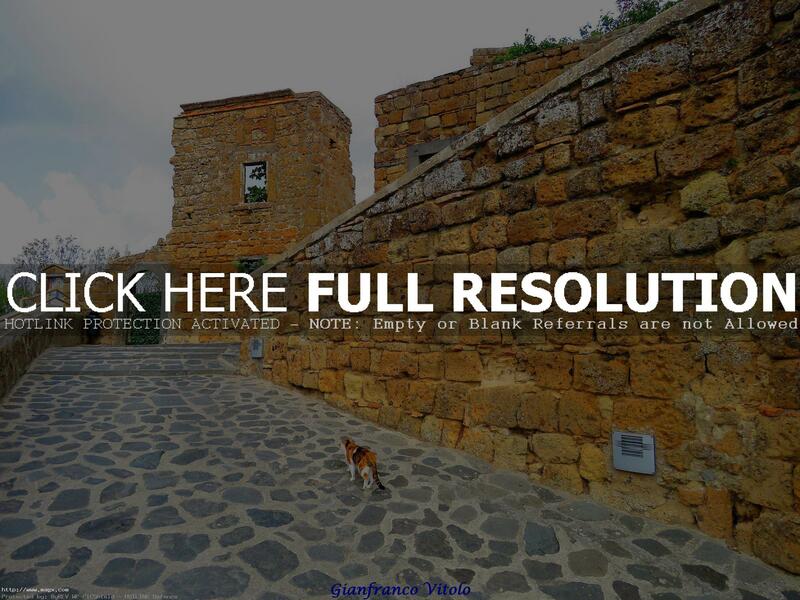 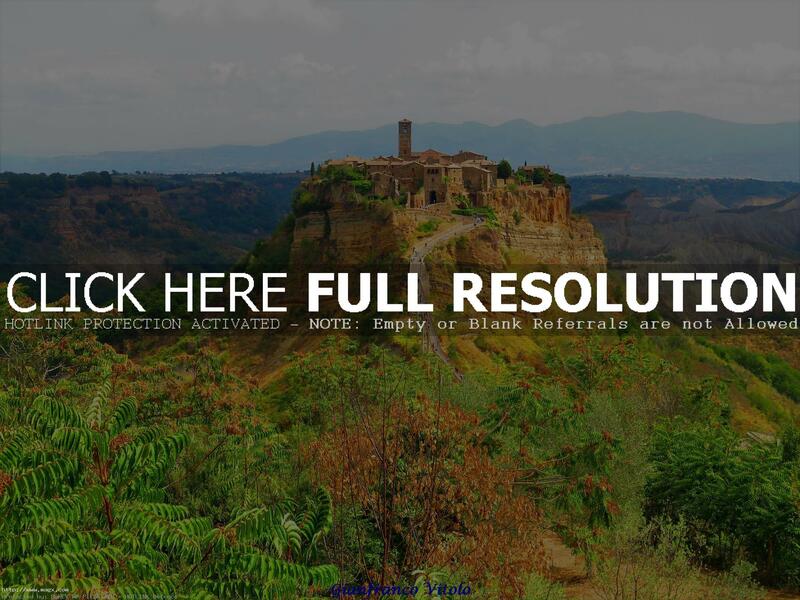 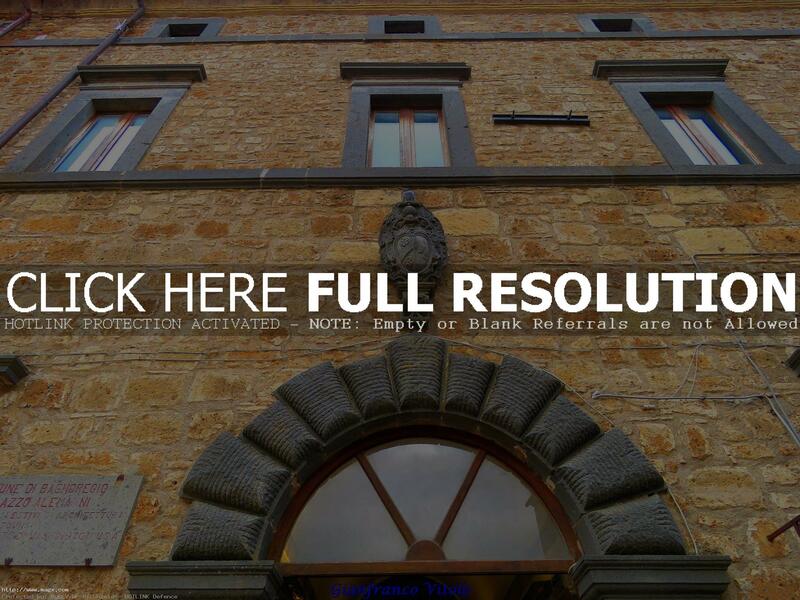 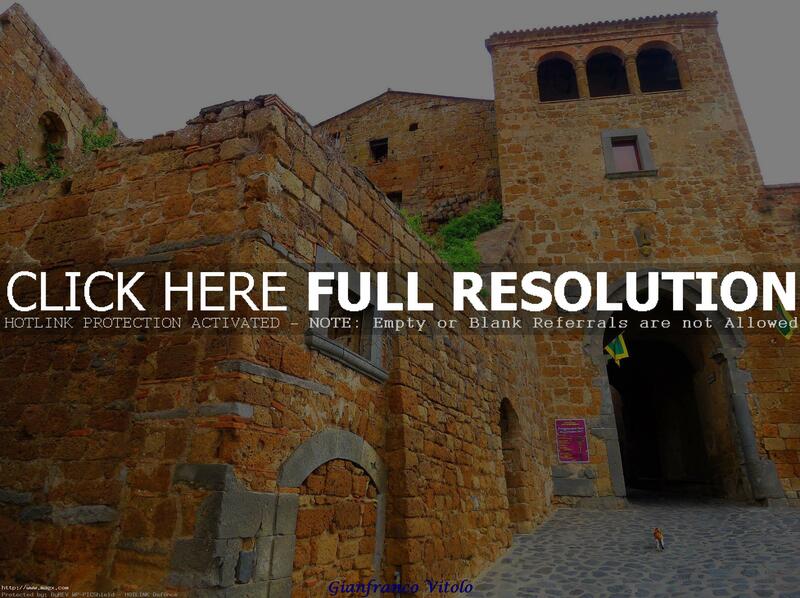 Civita di Bagnoregio is a town in the Province of Viterbo in central Italy, a suburb of the comune of Bagnoregio. 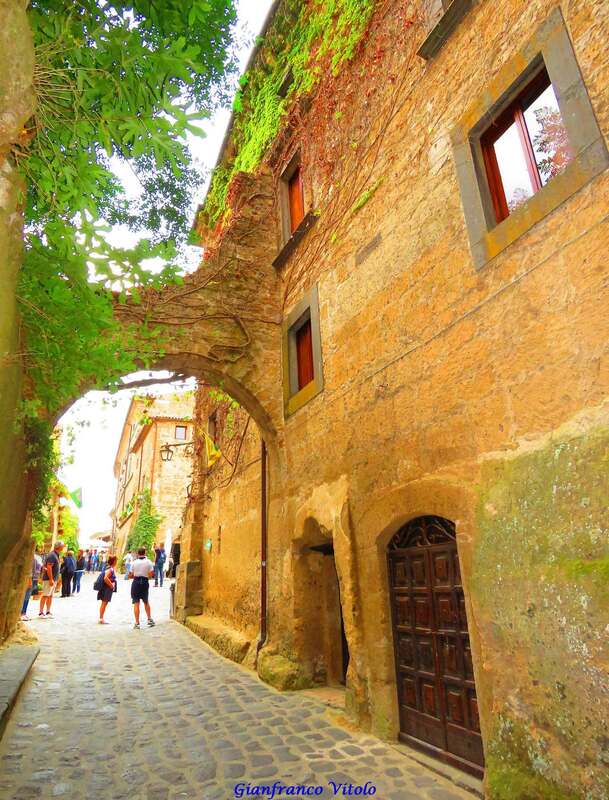 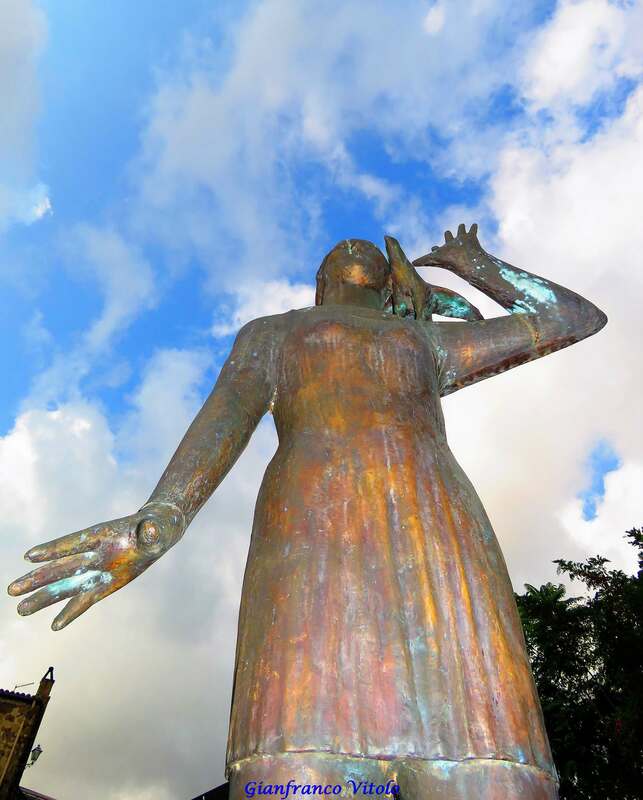 The village, a few kilometers from Viterbo, is a proof of the precious Etruscan heritage, because it was founded 2500 years ago next to one of the oldest roads in Italy, which connects the Tiber River to Lake Bolsena. 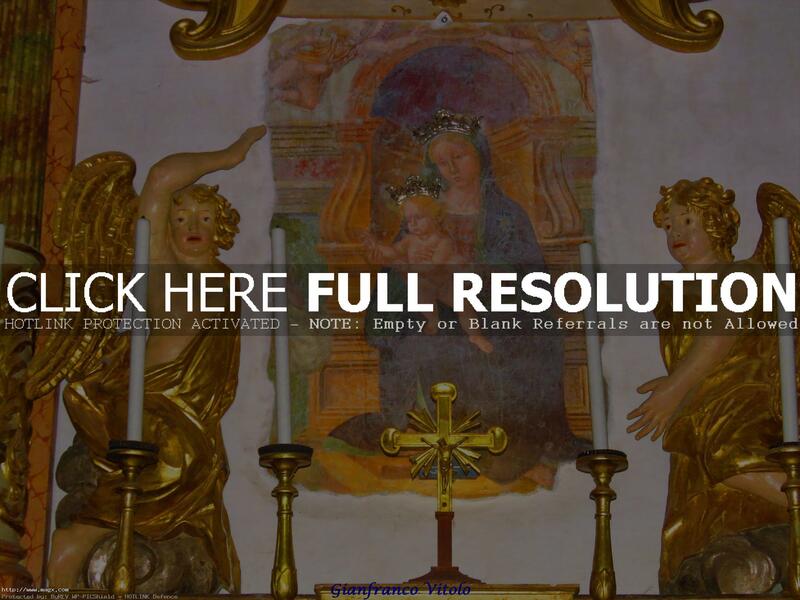 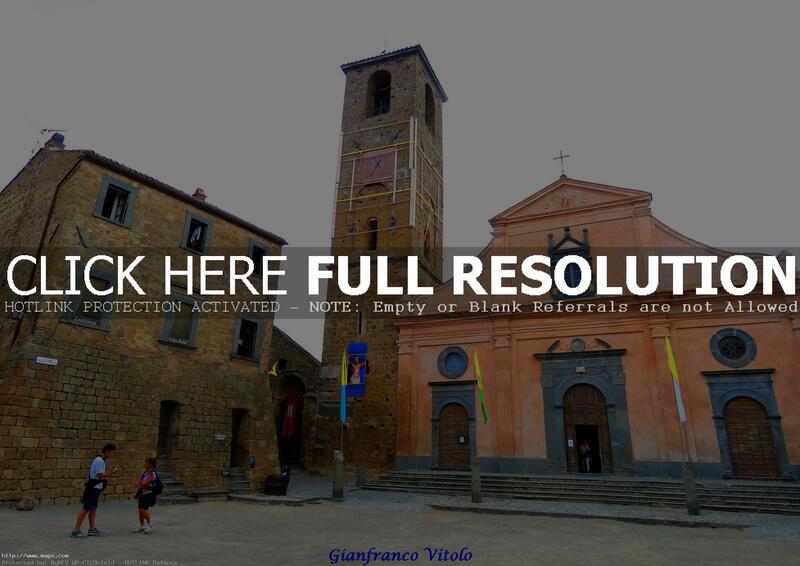 The Church of San Donato is a must-see, located in the central square of the village, because hosts inside a fresco by the Perugino school and a wooden crucifix by the Donatello school dating back to the XV century. 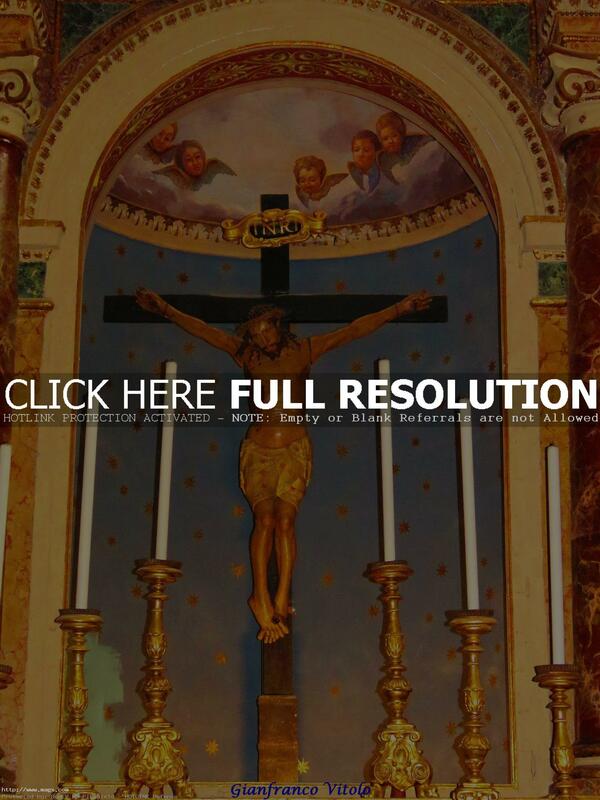 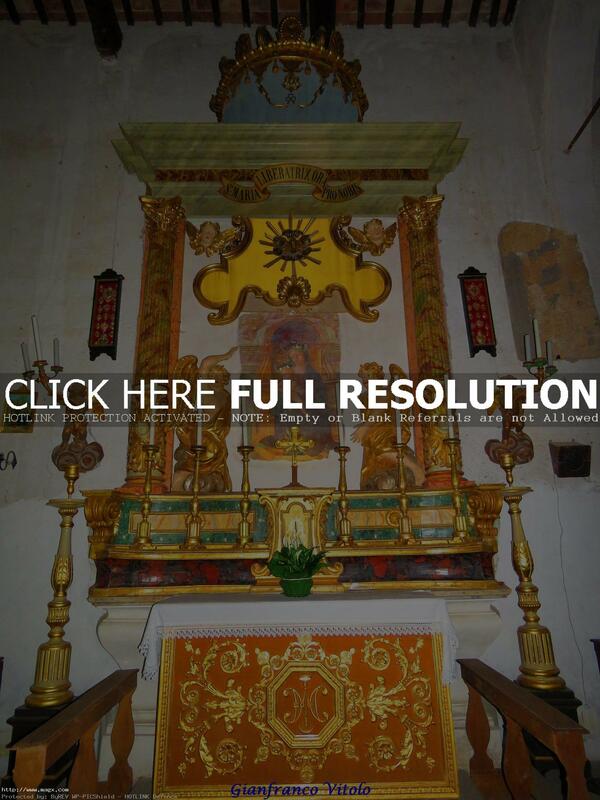 This crucifix is carried during the procession of the dead Christ.